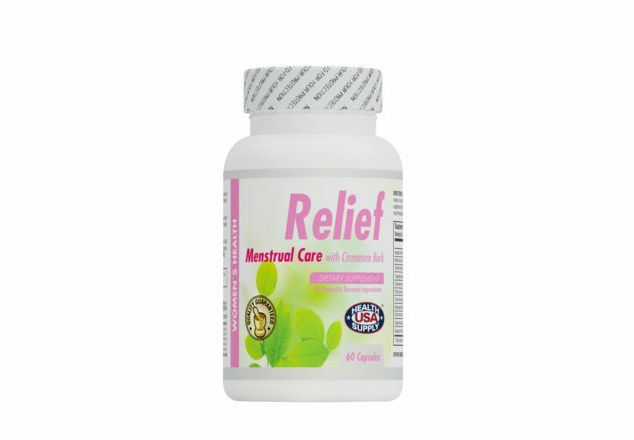 Relief Menstrual Care is designed to provide targeted support to metabolic pathways involved in hormone metabolism and muscular contraction and relaxation. It provides specific nutrients to support healthy liver and adrenal function. Selected herbs are traditionally used to support health and well-being throughout the menstrual cycle. 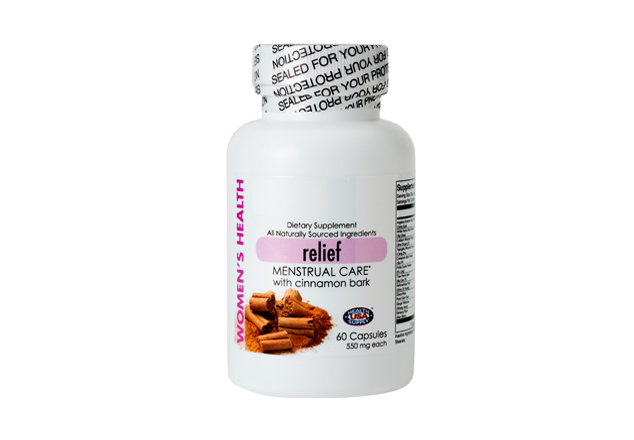 Relief Menstrual Care is used to help regulate menstrual cycle, reduce inflammation and discomfort of uterine spasm as well as aid in replenishing blood that was lost through menstruation and anti-aging and beautifying skin. Contains a balance of vitamins and minerals for women to reduce discomfort (cramps) and offset the negative effects of hormone imbalance during menstruation such as mood swings.